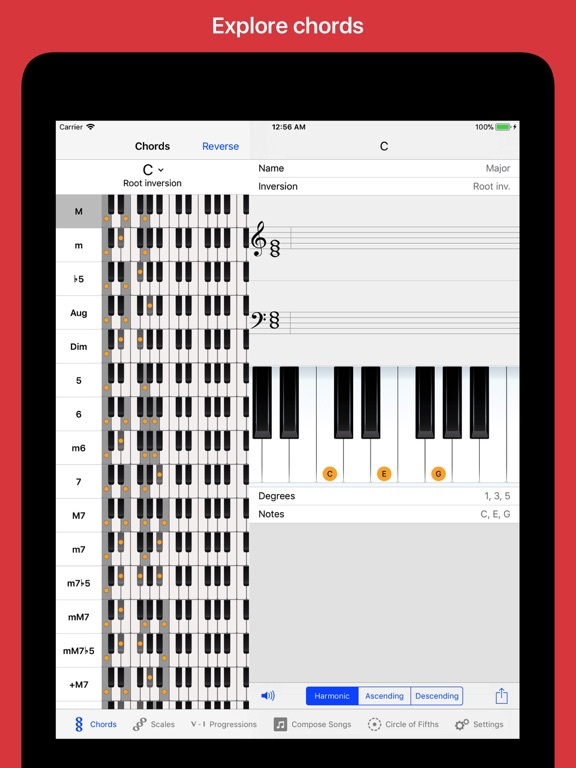 [prMac.com] Riga, Latvia - Sincere Apps SIA is pleased to announce the release of Piano Chords and Scales 3.0, an important feature update to their popular music app developed for iPhone, iPad and iPod touch devices. Piano Chords and Scales allows you to understand all the piano theory related to chords, scales and song composing. The true goal for creating this app was to lower the barrier for an individual to start playing and understanding piano, and how all the theory comes together and how songs can be composed.